As a freelance writer, I have been published in numerous international, national and local magazines and newspapers. Representative publications include: The Times Literary Supplement, The New York Times Book Review, USA Today GoEscape, Hemispheres, Alaska Airlines Magazine, AAA Hawaii Magazine, Islands, Modern Luxury. As a copy writer, I often work with the branding and design firm Wall to Wall Studios, Inc. on V.O., brochure, website and ad conceptualization and copy. Representative engagements include Shidler College of Business, ‘Iolani School, Hawaii Energy, Hawaii Primary Care Association, REHAB Hawaii. 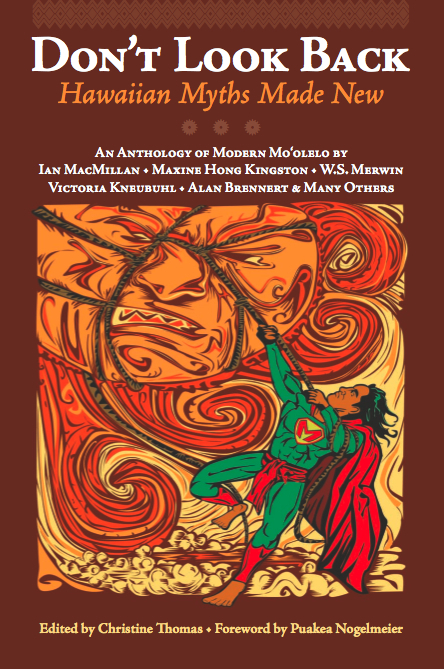 As a fiction writer, my short stories have been published in Pretext (UK), Bamboo Ridge (US), Spiked (UK), Firsthand (UK), and Don’t Look Back: Hawaiian Myths Made New (US) (see drop down menu).